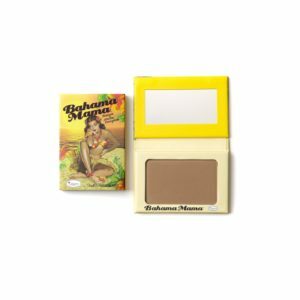 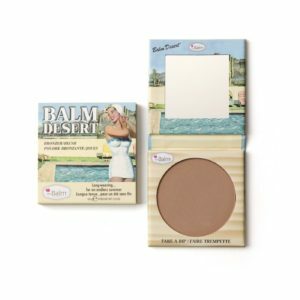 Do you find it hard to figure out the right makeup items for summer? 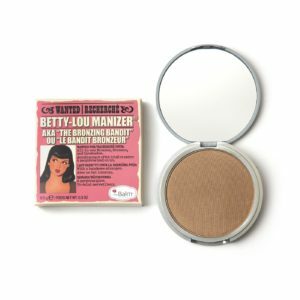 Well, you do not want the makeup to be melting away on those hot days. 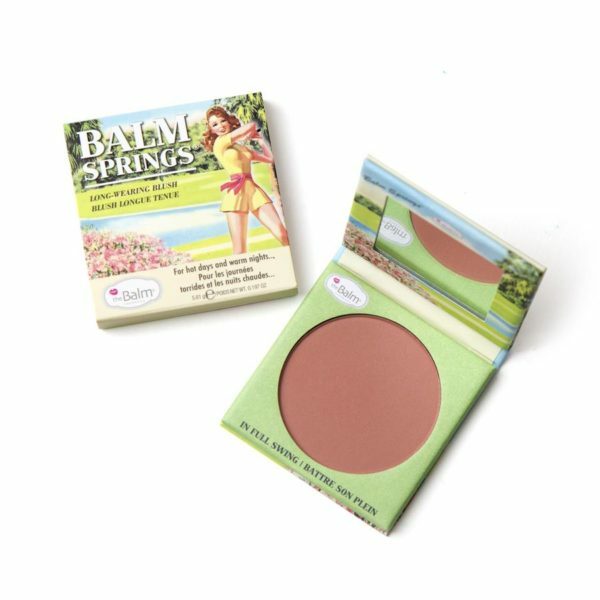 All you need to do is get your hands on Balm Spring Long wearing blush. 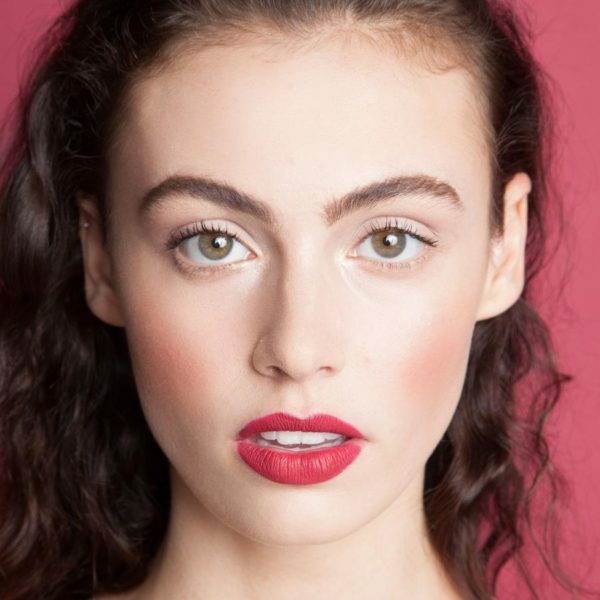 The earthy rose shades of this blush will complement your natural features and will help you maintain the subtle look. 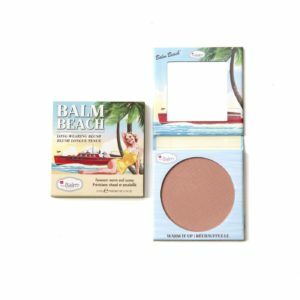 The best part is that this blush will not melt away due to hot weather so grab it right away to experience the magic.